The Papers for the Stassen and DuBarry Administrations were transferred to the University Archives from the Office of the President. The Office of the President Records have been arranged alphabetically. 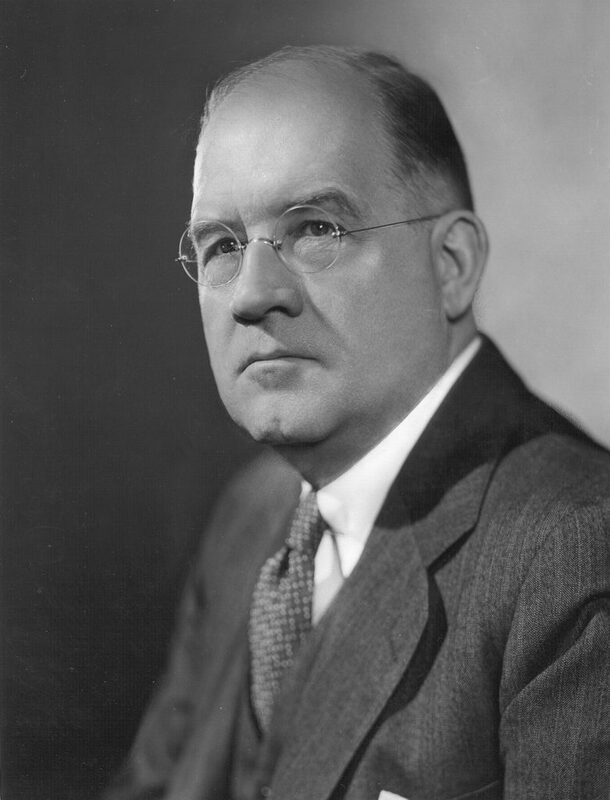 William Hagan DuBarry was the University’s Executive Vice President from 1944 – 1953. He served as acting president when Stassen was away from teh University in 1950 – 1951, and again in 1952 and 1953. 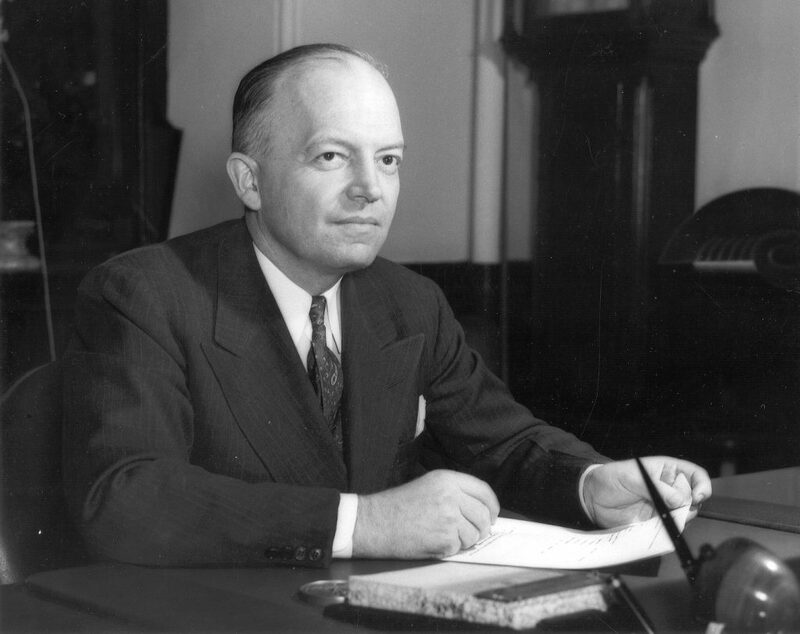 The Office of the President Records for the Administrations of Harold Edward Stassen and William Hagan DuBarry document the administrative activities of the University from 1950 – 1955. Ivy League (Athletic conference) .